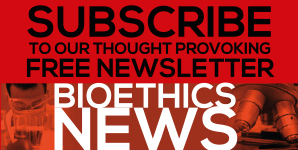 In order enter into the bioethical assessment of deliberately causing someone’s death, according to whether or not certain conditions are met, these must be evaluated, as must the lawfulness of the medical intervention and the compatibility of this practice with the respect for human dignity that everyone merits, regardless of their circumstances. The term “refractory” can be applied to a symptom when it cannot be adequately controlled despite efforts to find a tolerable treatment, within a reasonable timeframe, without compromising the patient’s consciousness. However, the term “difficult” can be applied to a symptom that, in order to be adequately controlled, requires an intensive therapeutic intervention, beyond the usual measures, from a pharmacological, instrumental, and/or psychological perspective. 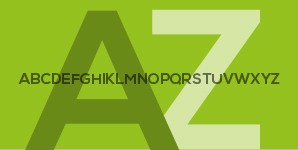 The most common clinical symptoms in these cases are intense pain, dyspnoea, delirium and psychological distress. To these should be added the psychological suffering of the patient who fears its outcome, the suffering that might ensue, the solitude with which he or she must confront it or the lack of existential sense to positively face an experience like this. Nevertheless, in many cases in which patients have requested euthanasia, the individuals in question are not dying, but are patients whose physical limitations make it impossible to live a normal life, often due to insufficient family and/or social support. Many patients do not wish to die because of the presence of unbearable pain but, above all – as shown in the literature – because of the loss of autonomy and the perception of little dignity. It is these circumstances that can trigger the so-called Desire for Hastened Death in the suffering patient, which should be considered as a further consequence of the degenerative process itself. 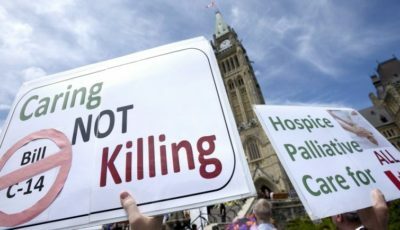 Far from being a reason for applying euthanasia, it instead represents another symptom that should be included in the comprehensive palliative treatment required by the patient. Suffering in the final stage of life or in advanced chronic disease is therefore not limited to clinical symptoms, but affects the person as a whole, i.e. it also affects their psychological and spiritual or transcendent dimensions. It is imperative to clearly establish the foregoing to successfully formulate the intervention required by these patients, which as can be inferred, goes beyond the treatment of refractory or difficult symptoms. To support or to end life? The dilemma arises in the case of a patient who is experiencing, or who is afraid of experiencing, unbearable suffering at a certain time during their illness or in a state of deep anguish, not always related with a physical disease. The development and gradual implementation of palliative medicine (hospital units and multidisciplinary professionals), specialised in the support and treatment of all the symptoms that accompany patients in these circumstances, has opened new perspectives in the approach to suffering in chronic, incurable or terminal process. 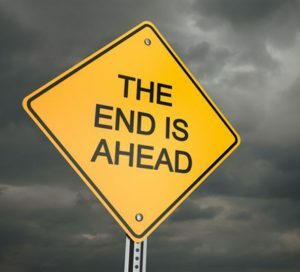 Frequently we find in the defenders of euthanasia and assisted suicide – including peer-reviewed articles – a devaluation or a total silence about palliative care efficiency to give quality of life to the terminally ill patient. Palliative care offers a support system to help the patient and their family to adapt during the disease and in the bereavement. It uses a team approach to respond to the needs of patients and their families, including emotional support in the bereavement, when indicated. It improves quality of life and can also positively affect the course of the disease. 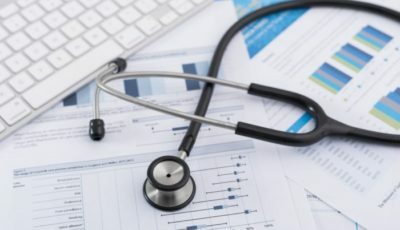 It can be applied at an early stage, in conjunction with other life-prolonging treatments, such as chemotherapy or radiotherapy, and includes those tests required to better understand and manage complex clinical situations. Palliative care includes the possibility of sedation, which means loss of consciousness, to differing degrees according to the needs of each situation. Thus, the sedation can be temporary, palliative or terminal, depending on its characteristics. It entails a reduction in the consciousness of patients to varying extents and, consequently, will be reversible or irreversible. The approach of the possibility of ending the life of a patient suffering from some of the symptoms described is a clear example of the failure of palliative medicine (staff) or, perhaps, the consequence of its non-use. The aims of medicine include pain relief in the patient, the alleviation of suffering, care of incurable patients and the search for a peaceful death. In fact, article 28.1 of the Spanish Medical Association Code of Ethics and Professional Conduct (Código de Ética y Deontología Médica de la Organización Médica Colegial española) states that “The physician must never intentionally seek the death of a patient, not by his own decision, nor when the patient or his or her relatives request it, nor by any other imperative. 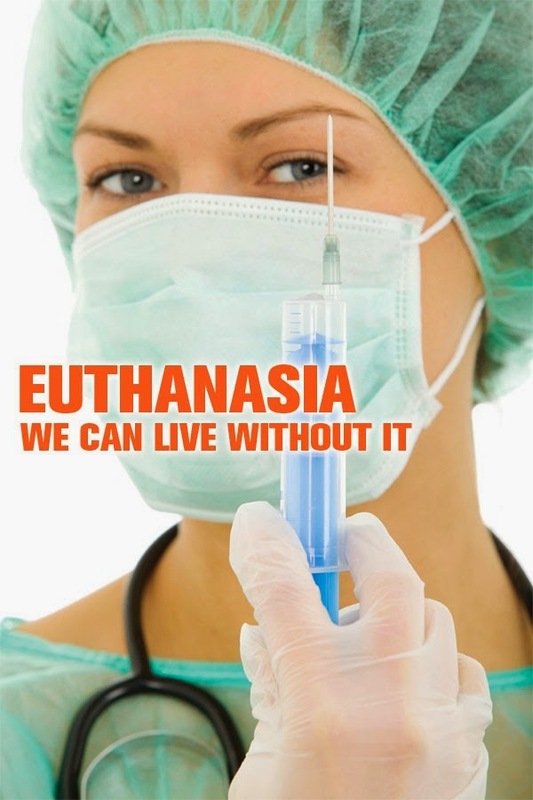 Euthanasia or ‘compassionate homicide’ is contrary to medical ethics”. Accordingly, from a professional conduct perspective, there seems to be no room to consider the lawfulness of medical interventions — irrespective of what they are — aimed at achieving, as the first effect, the death of the patient, regardless of their circumstances. Article 28.2 of the aforementioned Code also clearly sets out the following: “In the case of incurable and terminal disease, the doctor must limit him- or herself to relieving physical and moral pain, maintaining as far as possible the quality of a life that is ending, and trying to avoid implementing or continuing therapeutic actions that are hopeless, futile or obstinate. 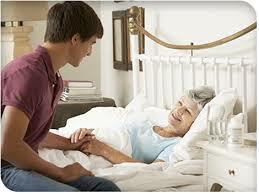 He or she must attend the patient to the end, with the respect that human dignity deserves”. 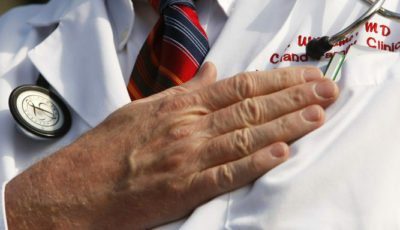 Accordingly, undertaking actions aimed at ending the life of a patient implies sidestepping the ethical obligation that all professionals contract with their patients, adopting a position that is the exact opposite to the one that justifies their professional practice, aimed at providing health and relieving the suffering of people who experience it, as a requirement that springs from human dignity and the right to live. “The World Health Organization (WHO) reports that palliative care continues to be ‘insufficient’ at the global level since each year only 14% of patients who need it receive it. Palliative care reaches its highest degree of efficacy when implemented at an early stage during the course of the disease, according to the WHO website, given that it ’not only improves the quality of life of patients, but it also reduces unnecessary hospitalisations and the use of health services’ (We don’t understand why palliative care is not included in WHO Universal Health Coverage (UHC) recent goals). 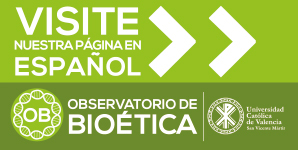 In Spain, according to the Spanish Society for Palliative Care (SECPAL) in 2014, comprehensive end-of-life care is a right that is not guaranteed for all patients and families who suffer an advanced, chronic and irreversible disease, and its physical, emotional and spiritual consequences. The lack of equity in the distribution of palliative resources means that coverage reaches less than 60% of the Spanish population, which is a cause of avoidable suffering for thousands of people. As Álvaro Gándara, president of SECPAL, explains, palliative care is “the only way of alleviating the suffering caused by advanced, chronic and irreversible diseases, and the best strategy to confront the death of these patients in a dignified manner”. The development of palliative care services when there is good care from teams of palliative care professionals with the involvement of the community and a volunteer network significantly reduce the number of demands for euthanasia or assisted suicide. 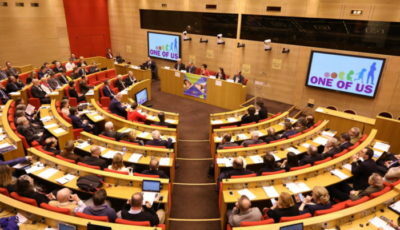 According to Christoph Ostgathe, president of the scientific committee of the 15th World Congress of the European Association for Palliative Care held in Madrid in 2017, “the development of palliative care services makes it possible to reduce the number of demands for euthanasia or assisted suicide”. Similarly, Rafael Mota, president of the SECPAL says that “when there is good care from teams of palliative care professionals, with the involvement of the community and a volunteer network, these requests continue to diminish”. Cherny NI, Portenoy RK. Sedation in the management of refractory symptoms: guidelines for evaluation and treatment. J Palliat Care 1994;10(2):31-8. Emanuel EJ, Onwuteaka-Philipsen BD, Urwin JW, Cohen J. Attitudes and Practices of Euthanasia and Physician-Assisted Suicide in the United States, Canada, and Europe. Jama. 2016;316(1):79-90. Epub 2016/07/06. Ministerio de Sanidad, Política Social e Igualdad. Estrategia en Cuidados Paliativos del Sistema Nacional de Salud. Actualización 2010-2014. Madrid: Ministerio de Sanidad, Política Social e Igualdad; 2011. 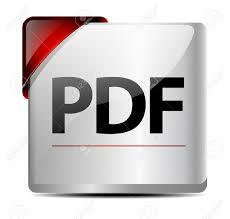 Available at: http://publicacionesoficiales.boe.es.